Commercials give a brand an opportunity to show viewers what their company is really made of; their culture, values, and goals with their products. While many commercials aim to stimulate and excite with cinematic narratives, others utilize a variety of different approaches to capture our attention. 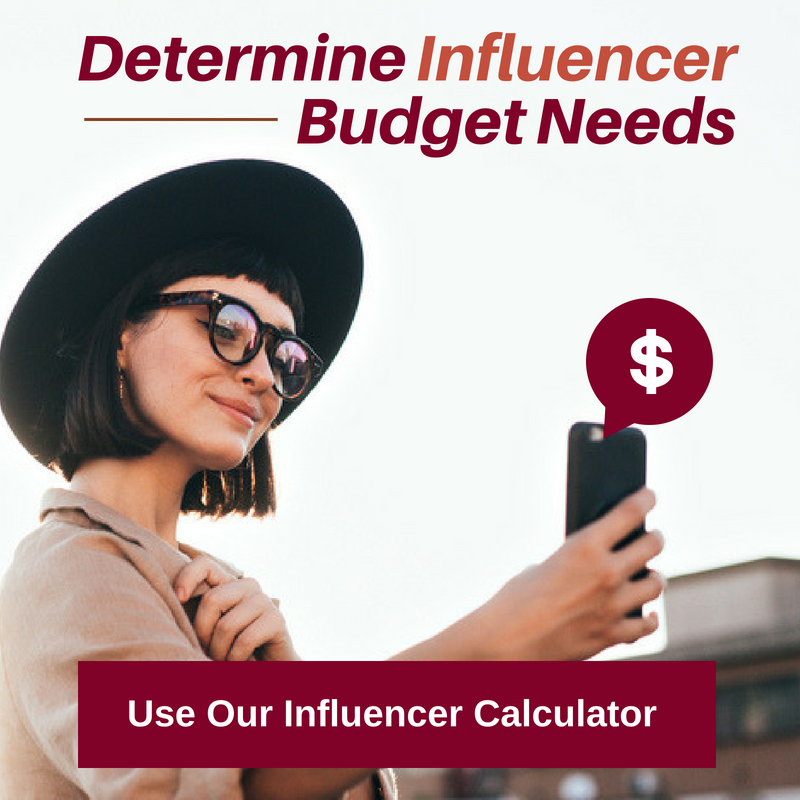 Recently we've seen an increasing trend in advertising content addressing pressing social issues, although this can be sure to alienate potential consumers. 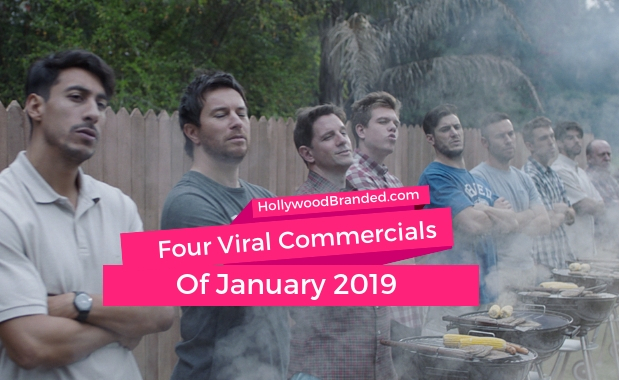 In this blog, Hollywood Branded highlights four commercials that went viral overnight, that each approach advertising in a different way. You've probably seen the video shared on your Facebook or other social media, along with strong opinions and comments. The video is inevitably controversial in the sense that it tackles a very sensitive topic relevant to everyone regardless of gender. 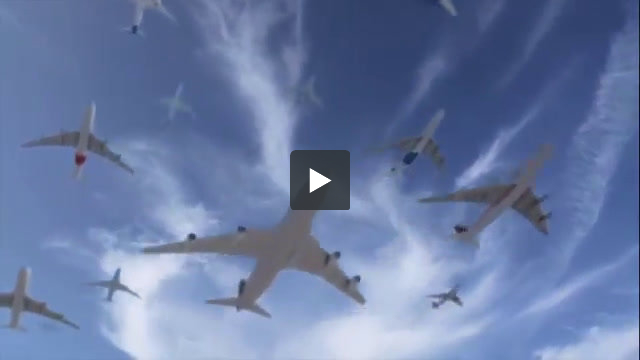 To no surprise the advertisement went incredibly viral, reaching 27 million views on YouTube alone. If you can't remember the last time you thought about Gillette, you are not alone. Gillette primarily sells razors for men and women, and throughout the commercial subtly integrates men and boys of different generations using the razors, although the focus is on the #MeToo movement. Many see this commercial solely as a criticism of men, though while it it is criticism of the setbacks of masculinity - it is not a simple condemnation of all men. The ad aims to inspire men to do better, acknowledge those who already do, and spread awareness to how their actions affect women as well as young boys who look up to them. When the Super Bowl comes to mind, so does beer. Budweiser as a brand has been a longtime shining example of maintaining a consistent and positive consumer relationship. They have been a favorite in the world of beer, football and leisure for generations and show no sign of stopping. This year, their highly anticipated Super Bowl commercial takes a smart approach of touching on their authentic history as a company, as well as how they are moving into the future with wind powered technology. The ad is feel-good, sweet, and unlike the Gillette ad above, hard to dislike. This advertisement has already racked up nearly 4 million views on YouTube in a few days (just wait until the Super Bowl), and hundreds of positive comments. IKEA has always exuded an innovative, uber-creative and cleverly quirky brand culture. 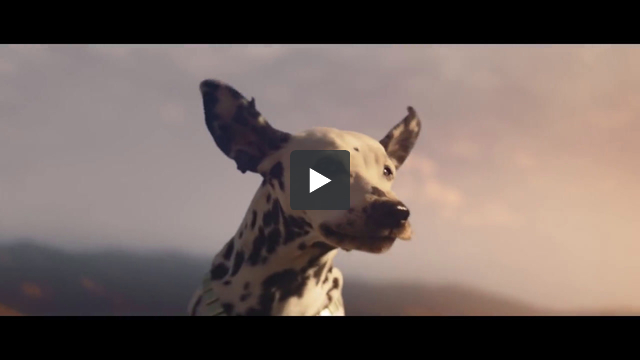 Just over a week ago they released a dreamy and visually delightful advertisement directed by Juan Cabral displaying their beds and sleep section. The commercial built up curiosity and wonder as it follows excited groups of friends, lovers and families all on their way to something at night, dressed in pajamas, slippers, and sleep masks. Then "The Nightclub" is unveiled. A bartender is serving up hot teas and milk, people are lining up for a cereal bar, and jumping sheep magically explode in the air. The idea is playful, was made to appeal to just about anyone, and most importantly it hasn't been seen before. IKEA's intent published with their video was to "rally the nation to reclaim the still of the night and fall back in love with sleep. It’s time to hit the lights and pull an all-nighter under the sheets because Tonight is to Sleep." 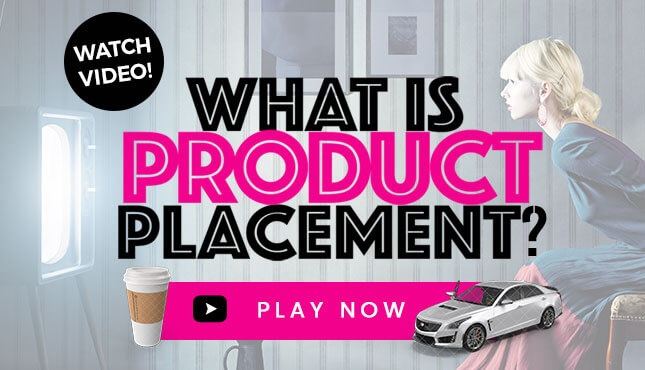 While this advertisement was published a few months ago by the production agency, it only blew up this January 2019 when the company released it. It went viral and quickly garnered attention for all the right reasons. To promote Aeromexico's tagline "There Are No Borders Within Us", they visited multiple states in the south to interview people and offer them discounts to Mexico based on their DNA. Many interviewees quickly respond they would never want to visit Mexico, "Let me stay here in peace, and let those folks stay on their side of the border." Another man responds that he loves tequila, burritos, and taco bell, but that he does not like Mexico. The interviewees then receive DNA results with their percentage of Mexican heritage, and record their reactions. Their percentage then equates to the amount of discount Aeromexico will give them off their flight to Mexico. This advertisement was a big statement especially in the politically charged society we live in today. It was also a creative way to gain respect from a large part of the population with similar views. Watch for yourself below. Creative advertising is becoming the most effective way to stay relevant and/or redefine a brand. Commercials are just one way in the world of marketing that brands can generate revenue, wide exposure and respect. 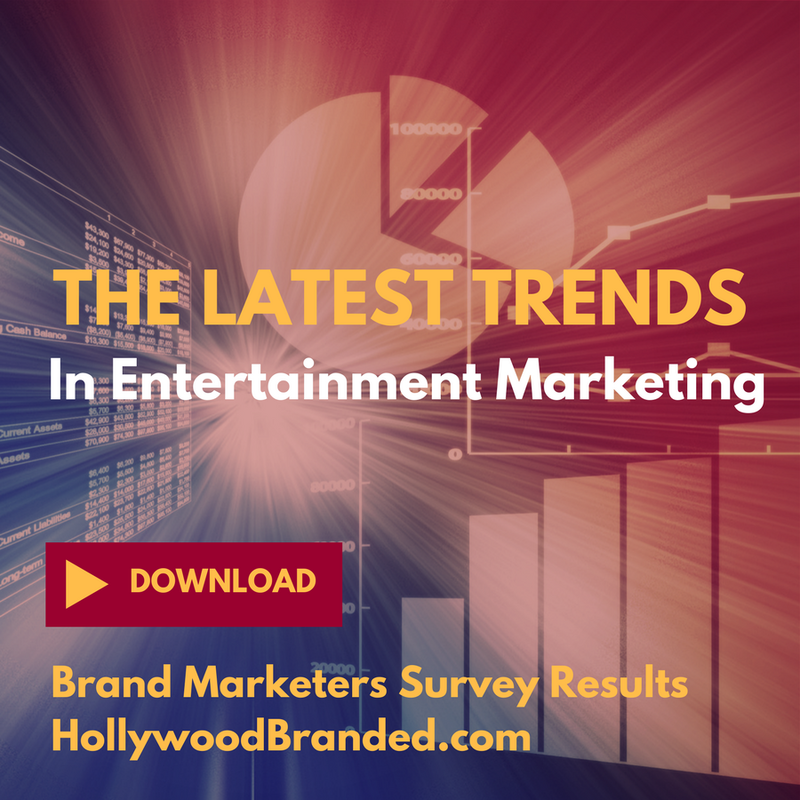 There are infinite ways to engage a consumer with a product, Hollywood Branded has more articles that dive deeper into how to increase your success with marketing in a fast-paced everchanging industry. 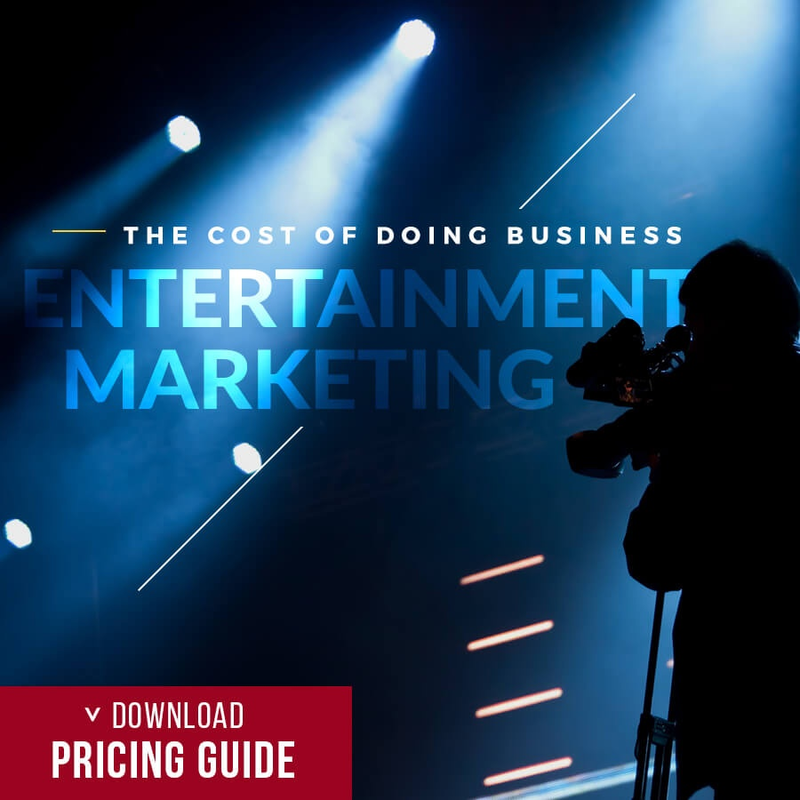 Want to dive deeper into the latest trends in entertainment marketing? 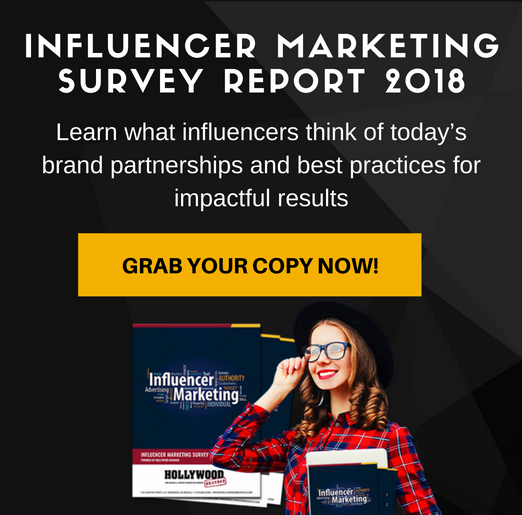 You can download our brand marketers survey for free to learn more!